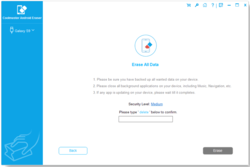 Coolmuster Android Eraser 1.0.39 was available as a giveaway on January 23, 2019! 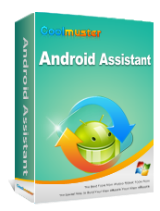 How would you improve Coolmuster Android Eraser 1.0.39? It’s been a long time since our last giveaway in GOTD. Firstly, we are very appreciated that GOTD for giving us this opportunity, and also thank you for participating in the Giveaway of the Coolmuster Android Eraser. 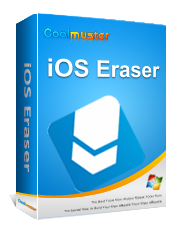 Download Coolmuster Android Eraser from the promotion page of GOTD. 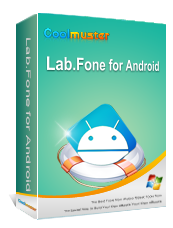 Install and register the software with the license code by following the onscreen prompts. If you have any questions on registration, please leave it here, or find solutions from our Support Center (https://www.coolmuster.com/support.html), or send an email to support@coolmuster.com. 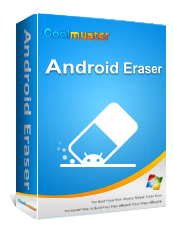 The Giveaway version of Coolmuster Android Eraser works just as well as the Full version. 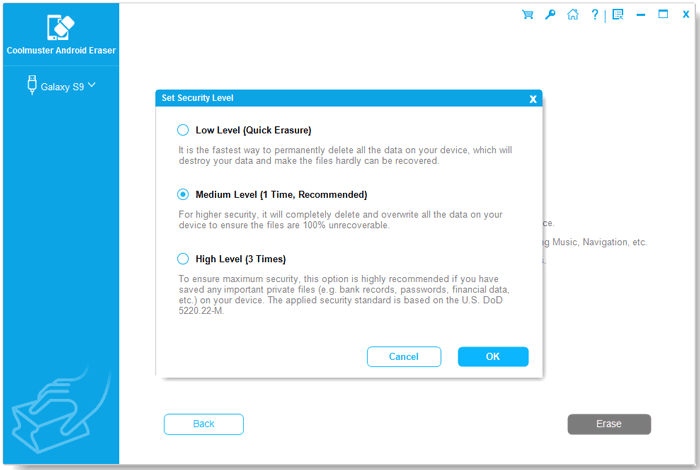 However, it’s a 1-year licensed version, which means this tool can only be used on 1 PC for 1 year. Therefore, if you would like to use this tool on multiple PCs without limitation of valid time, we are willing to provide you the best price with 50% discount coupon code: COOL-11PA-UNVX. 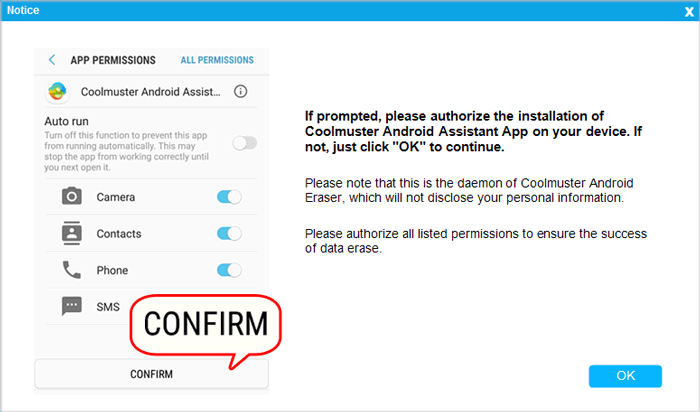 Even though Coolmuster Android Eraser is easy to use, but here we’ve still prepared some tutorials and FAQs for you, and hope it will be helpful. Hope you’ll like it and any suggestions for our program are welcomed. If you need some further support, please feel free to contact our support team – support@coolmuster.com. Thanks in advance! Please add support for 4k screen. This is Coolmuster Support Team. You can try the following steps to work on your PC. Right click the program icon on your desktop and select "Properties", find "Compatibility" and click "Change high DPI settings", then check "Override high DPI scaling behavior. 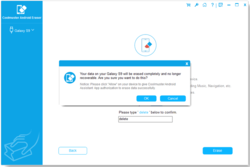 Scaling performed by:" and select "System" and then save the settings. Then restart our program. We’ll update the program soon and please feel free to contact us at support@coolmuster.com. Tom, Hello Tom, This is Coolmuster Support Team. You can try the following steps to work on your PC. Right click the program icon on your desktop and select "Properties", find "Compatibility" and click "Change high DPI settings", then check "Override high DPI scaling behavior. 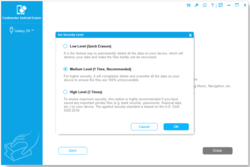 Scaling performed by:" and select "System" and then save the settings. Then restart our program. We’ll update the program soon and please feel free to contact us at support@coolmuster.com. temp10min, the low level formatting of this tool, and the overwriting with junk 0&1's (empty data) overwrites the old real data making it impossible to recover. 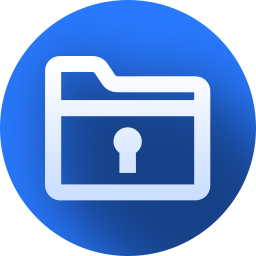 the built in factory reset just deletes symlinks to the files that the system uses to access them, they are still there until overwritten by new data and could be recovered. temp10min, the low level formatting of this tool, and the overwriting with junk 0&1's (empty data) overwrites the old real data making it impossible to recover. the built in factory reset just deletes symlinks to the files that the system uses to access them, they are still there until overwritten by new data and could be recovered. temp10min, The built in factory reset also includes a randomly generated encryption key, plus what ever decryption key you choose which are both erased when you reset the phone also completely removing any hopes of recovery. This software offers neither and that is mostly the difference between the two. temp10min, The built in factory reset also includes a randomly generated encryption key, plus what ever decryption key you choose which are both erased when you reset the phone also completely removing any hopes of recovery. This software offers neither and that is mostly the difference between the two. If you just do the “factory reset”, there still have the possibility to recover the data with the recovery programs. 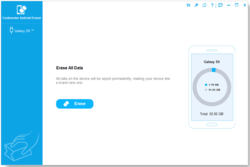 To prevent that, our program helps you overwrite the original deleted data on your phone and make it unable to be recovered again, we still recommend you doing the factory reset at the end of the process of erasing, thanks. 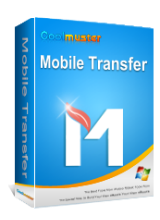 Please feel free to contact us at support@coolmuster.com. temp10min, Hello temp10min, This is Coolmuster Support Team. If you just do the “factory reset”, there still have the possibility to recover the data with the recovery programs. 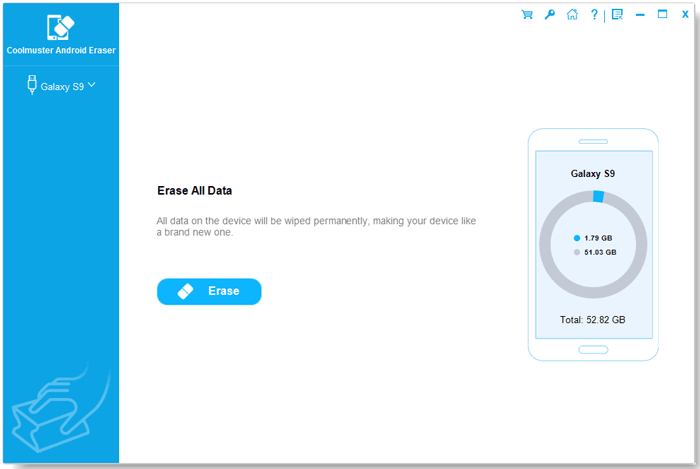 To prevent that, our program helps you overwrite the original deleted data on your phone and make it unable to be recovered again, we still recommend you doing the factory reset at the end of the process of erasing, thanks. 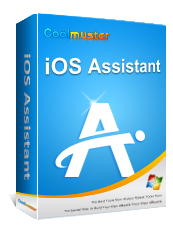 Please feel free to contact us at support@coolmuster.com. 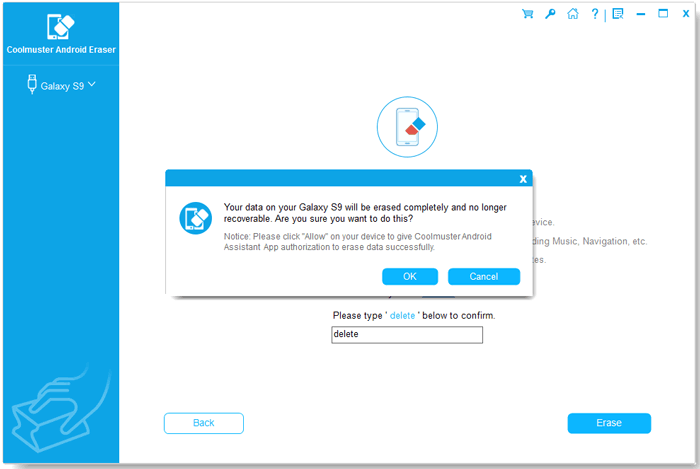 Our program helps you overwrite the original deleted data on your phone and make it unable to be recovered again. It doesn’t require you to root the phone to erase the phone,thanks. If you still have any other problems, please feel free to contacts us at support@coolmuster.com. TK, Hello TK, This is Coolmuster Support Team. 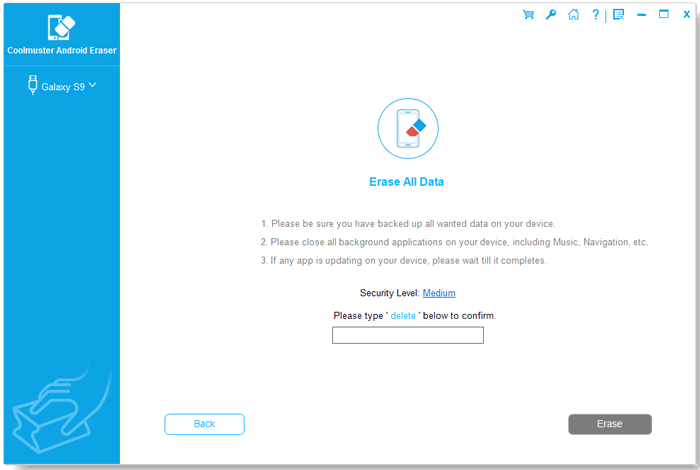 Our program helps you overwrite the original deleted data on your phone and make it unable to be recovered again. It doesn’t require you to root the phone to erase the phone,thanks. If you still have any other problems, please feel free to contacts us at support@coolmuster.com. Alexa, thanks for the answer but sadly your reassurance is too late for the giveaway as it has long expired.